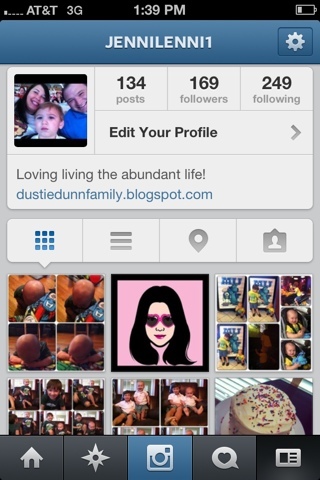 Fun With The Dunns: Friday Faves!!!! One fave of mine is Charlie Brown / Peanuts comics. Fave#2 is Instagram. It singles out my favorite thing about Facebook (sharing pictures). Now they've added a video option, which I love! 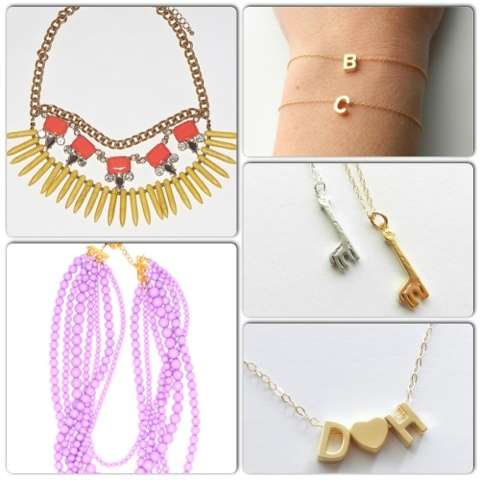 My next fave is fun statement necklaces/jewelry AND simple jewelry. I like to wear one main piece of statement jewelry & then accent it with smaller, more dainty pieces. Next fave...Rain Lily Photography! My friend Sis is an incredible photographer. She can get the greatest pics out of what can seem like a horrible photo shoot because of my crazy kids! 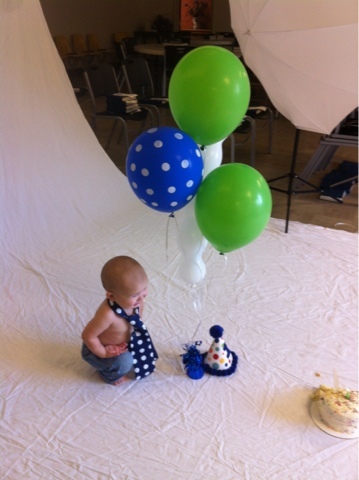 This pic is one I took of our attempt at John's 1st birthday pics last weekend. I'm SO loving all the fun "state love" stuff. 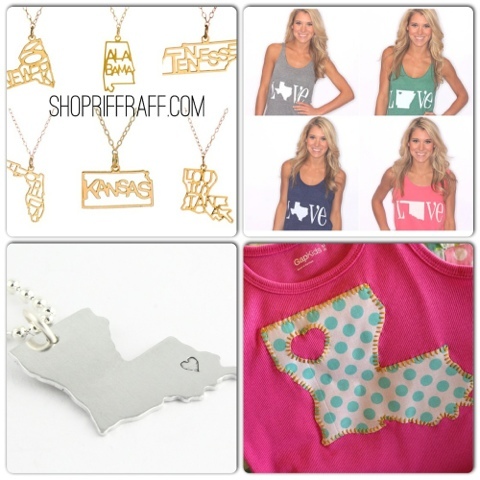 The top necklaces & shirts can be found at shopriffraff.com, the bottom left necklace is at etsy.com, & the bottom right is made by one of my favorite bloggers-Jessica from Little Pumpkin Grace. 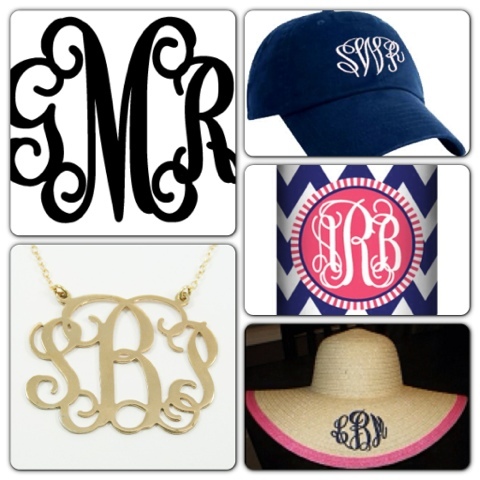 To all of the above...YES, PLEASE!! 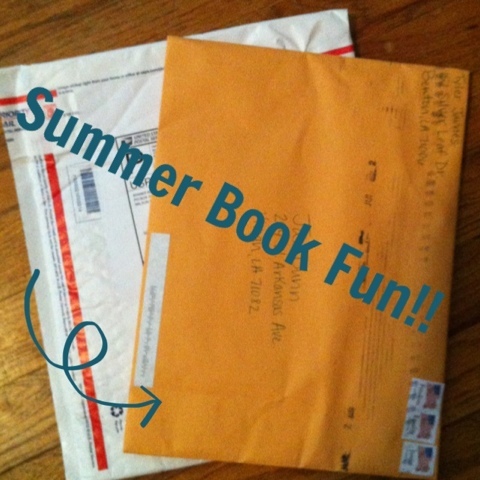 Fave #7 is a Summer Reading thing that Jax is participating in. He's out of town with my Mom & Mammaw & keeps getting book packages. I can't wait to open them!! I'm loving this artoon app! 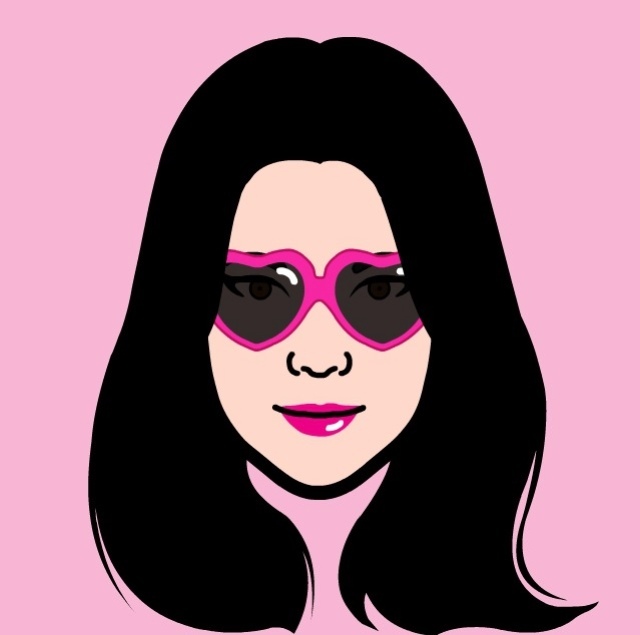 I tried to make myself as a cartoon. They even had my heart sunnies!! I might love this so much because I've always wanted to be a cartoon voice & a singer for a Disney princess. It's been a dream of mine forever. LOL...can't believe I'm admitting that, but yeah. There it is. 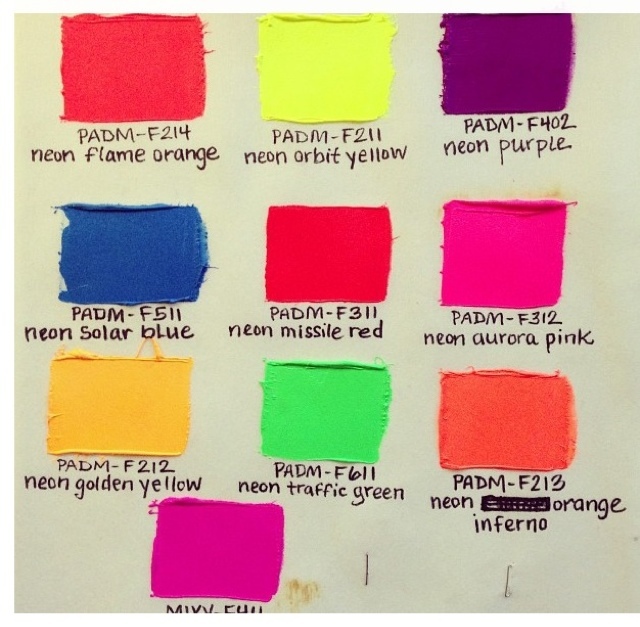 My final Friday fave is Neon colors! They remind me of when I was a little girl...it was so IN in the 90s & the bright, fun colors are perfect for Summer! 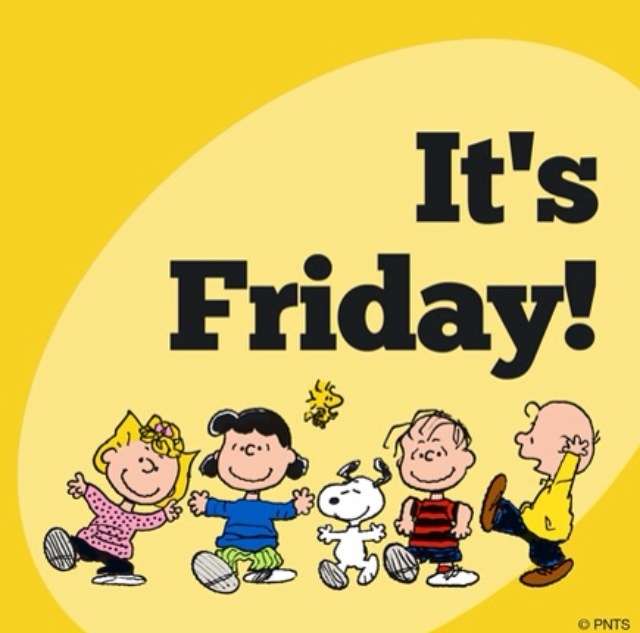 Hope y'all are having a super fun Friday! !